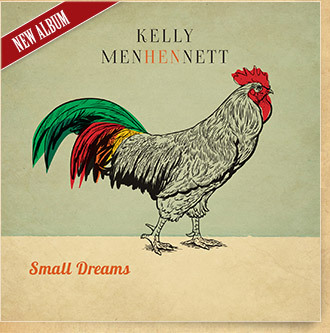 Its taken almost 4 years, 2 trips to Nashville, winning a national music award, opportunities to work with some of the best in the business, a few big swigs of red wine, plus a generous dose of hard work but Kelly is finally releasing her highly anticipated 2nd album, "Small Dreams". On her first visit to Nashville in 2012 thanks to her Telstra Road To Discovery win, Kelly met and wrote with musician/producer Neilson Hubbard. The two got on like a house on fire and 12 months later Kelly returned to Nashville to record her album with Neilson at Mr Lemons Studio in Nashville, TN. 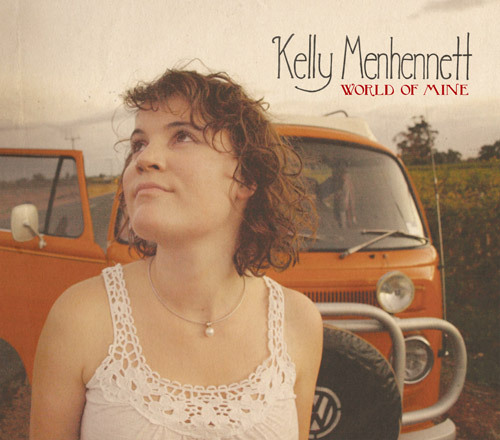 World of Mine is Kelly's highly anticipated debut album. 11 of her own supurbly crafted compositions as well as a worthy cover of Leonard Cohen's iconic Hallelujah. 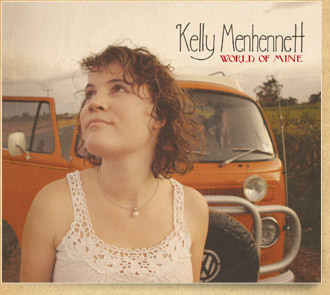 Kelly is an effervescent and charismatic live performer and this recording is faithful to her remarkable vocal style which moves easily from gritty-edged blues to rootsy, melodic folk and smoky, sultry jazz. "Kelly has a rare ability to transcend the performer/audience divide and really connect with her audience." "Although just emerging as a songwriter, Kelly already has a swag of songs that entertain as well as engaging the hearts and minds of audiences." "what a great voice... world class... powerhouse vocals." "The lush quality of her smoky vocals and unique lyrics, combined with her enthusiastic and effervescent personality have seen her strike a chord with audiences everywhere." "Kelly has a great songwriting skill and will only get better."